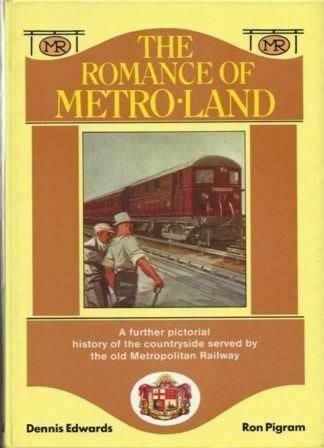 The Romance Of Metroland. This book has been written by Edwards & Pigram and publshed by Bloomsbury Books. An image of this book is shown for your information, and if you click on this image it will open an image showing the Information from inside the sleeve.